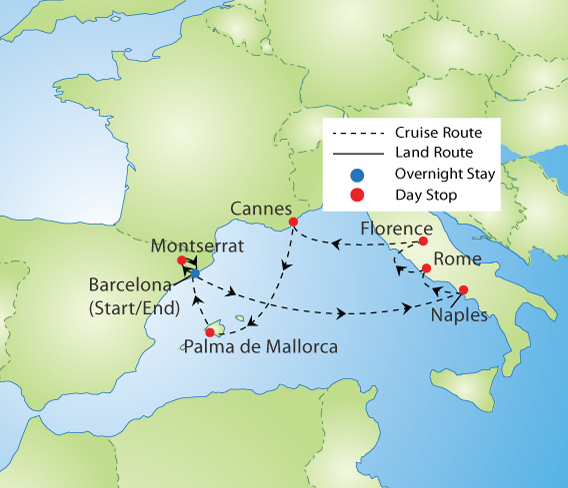 7-night Mediterranean Cruise: aboard Norwegian Cruise Line's Norwegian Epic. 4-night land tour of Barcelona and Catalonia: with hotels, based on twin/double accommodations in moderate hotels. Sightseeing: Special events as listed on the land portion. Meals: All meals on-board the ship plus, select meals on the land tour. Note: (B, L, D) as noted at the end of itinerary text indicates meals included for that day. All meals on cruise are included. *Web prices reflect instant rebate pricing. Free beverage or internet package for Balcony cabins only. Offers valid for new bookings only and subject to availability. Offer may be cancelled at any time. Please follow the steps below to price your vacation with YMT. When you complete all the steps, please click "Reserve" next to the date. 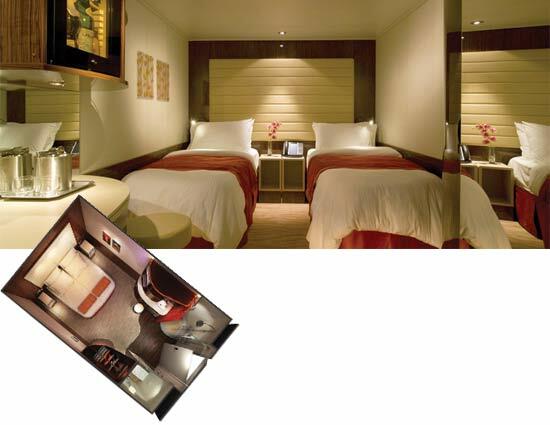 A stateroom priced just right, with the amenities you need for a comfortable stay. Two beds connect to make a queen-sized bed. Plus separate bathroom and shower make it easier to get ready. Approximately 128 sq. ft. Stateroom images, square footage, and configurations are representative only. Actual accommodations may vary. Floor-to-ceiling glass doors open to a private balcony with sweeping views. So enjoy beautiful sunrises, breathtaking sunsets and a cozy and comfortable room designed with you in mind. Approximately 204-221 sq. ft. Stateroom images, square footage, and configurations are representative only. Actual accommodations may vary. 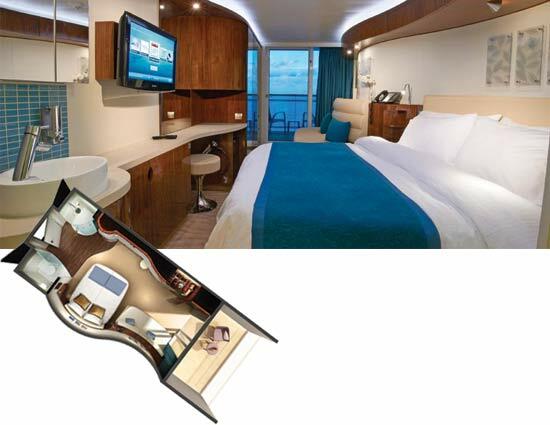 Click here to view Norwegian Epic's deck plans on Norwegian Cruise Line's website. Content that you may read on Norwegian's website may not be applicable to your tour, please speak with a YMT Travel Consultant for clarification. 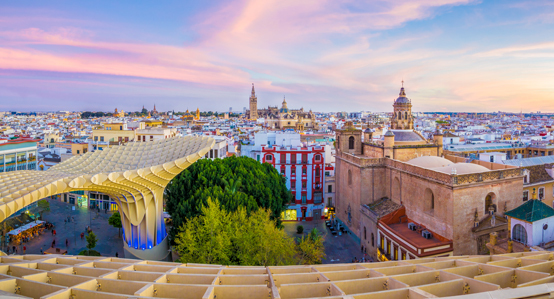 Your journey begins on an overnight flight to Spain. The Epic covers nearly 600 miles today as you sail from Barcelona to Naples. Enjoy Norwegian's patented freestyle cruising. Dine when and where you want, participate in whichever activities catch your eye, relax at the spa, or take the day to read a good book. Naples was first settled by the Greeks over 3,000 years ago, making it one of the oldest continuously inhabited urban areas in the world. It’s unsurprising that Naples has always been such a desirable location, given its situation 400 feet above the Mediterranean and boasting a view almost as good as its defense position. You might also choose to stop in neighboring Pompeii— and definitely don’t miss out on authentic Neapolitan pizza here in its birthplace! What trip to Italy would be complete without a stop in the legendary capital city and the seat of the Holy Roman Empire? There is history wherever you look in Rome, not to mention world-class shopping, outstanding food, and a vibrant culture. Florence is considered the cradle of the Renaissance, and today you get to see why. Renowned for its culture, Renaissance art, architecture and monuments, Forbes ranks Florence as one of the most beautiful cities in the world. Cannes may be best known for its film festival, but this resort town on the French Riviera is far more than just a glamorous place to watch a movie. Don’t miss the palm tree lined Promenade de la Crositte, Cannes’ most famous street. It has fabulous views of the white sand beach, as well as excellent restaurants, shopping, and cafes. There might not be a better place in the world to people watch. Your last port stop promises to be a highlight— welcome to Palma de Mallorca, the island city off the Spanish mainland. Don’t miss Palma’s Old City, which you can find behind the iconic 13th century La Seu Cathedral. The Old City consists of narrow, quiet streets that highlight the area’s Moorish past. Enjoy one final night onboard before disembarkation early tomorrow morning in Barcelona. From panning for gold in Fairbanks to spotting wildlife in Denali and sailing past glaciers in Kenai Fjords, this is the real Alaska that locals share with visitors to leave them in awe and wanting more. From Fairbanks to Anchorage, see the 49th state's most iconic sights on this 10-day tour. Discover Alaska and learn why they call it "The Last Frontier!" Begin your journey in beautiful Fairbanks, and visit the machinery and town that were built during the gold rush. From there travel into the Alaskan Interior to Denali National Park. Embark on a Denali Natural History Tour and learn about the history, culture, and natural environment of this 6 million acre park. Continue your journey on to Seward, stopping to visit the Iditarod Sled Dog Headquarters on the way. In Seward board a catamaran for our Glacier and Wildlife tour. Guided by a Park Ranger you will see glacier calving, whales, sea otters, sea lions, puffins, eagles, and other wildlife, all from the comfort of your ship. Drive around the brilliantly blue Kenai lake on your way to Homer, the "Halibut Capital of the World." From Homer turn North to the city half of Alaskan's call home, Anchorage! You can bid farewell to the 49th State from Anchorage. But your adventure doesn't have to end there! EXTEND THIS VACATION WITH A 7-NIGHT INSIDE PASSAGE CRUISE! 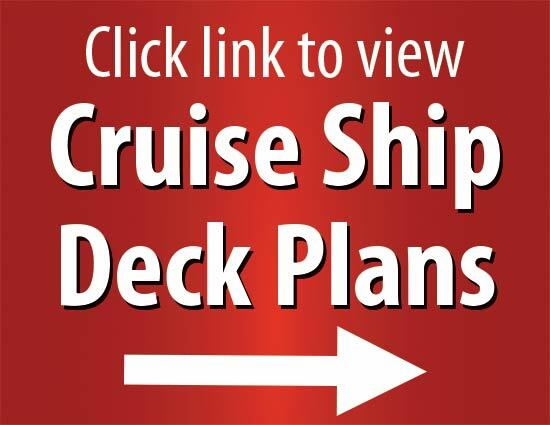 You can choose to add a 7 night Inside Passage cruise to your itinerary. Boarding ms Westerdam in Seward, the next stage of your vacation begins! 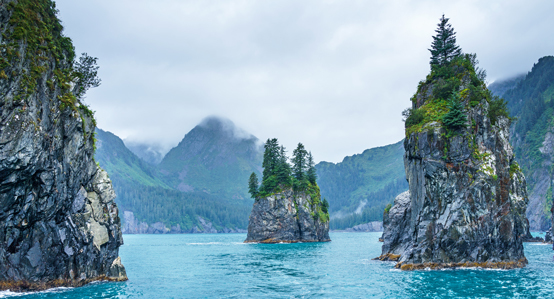 The Inside Passage cruise includes stops in Fairbanks, Denali National Park, Seward, Kenai Fjords National Park, Homer, Anchorage, Glacier Bay National Park, Haines, Juneau, and Ketchikan. Upon disembarking in Vancouver, your transfer to the airport is included. Click here to view this extended itinerary option. Check out our Travel Blog for more tips and ideas for your Alaskan Discovery Tour! 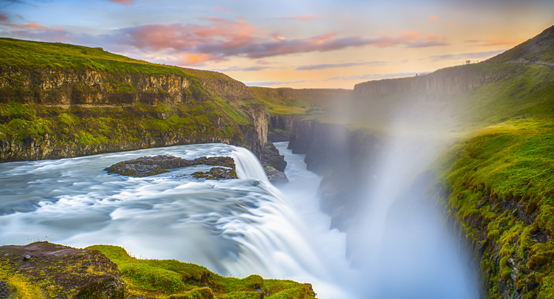 Take the trip of a lifetime through 5 of Europe’s most charming cities, and to wild Iceland—a fairytale come to life with roaring waterfalls, rushing rivers, untouched forests, towering mountains and explosive geysers. You won’t forget the natural and cultural beauty of this unforgettable cruise tour.